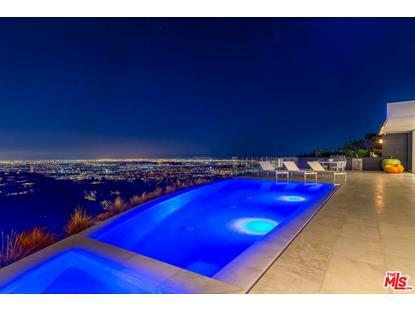 for $24,950,000 with 6 bedrooms and 6 full baths, 2 half baths. This 9,393 square foot home was built in 2014 on a lot size of 0.583 Acre(s). 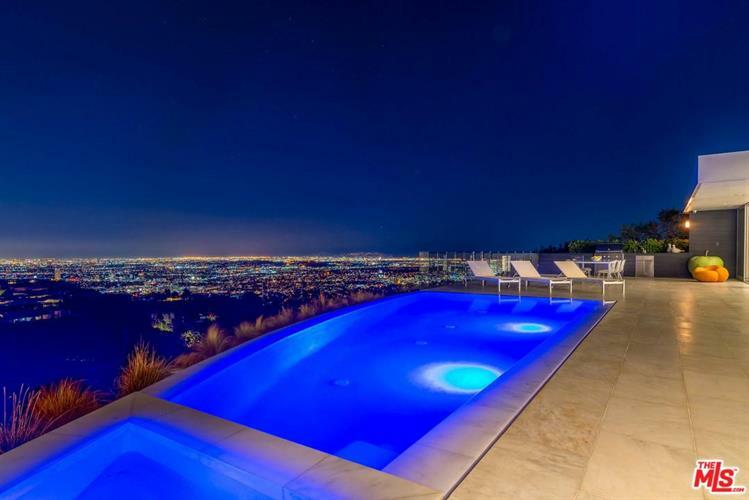 Gorgeous Modern Estate designed by Paul McClean & built by Nile Niami showcases spectacular views of Downtown to the Ocean. 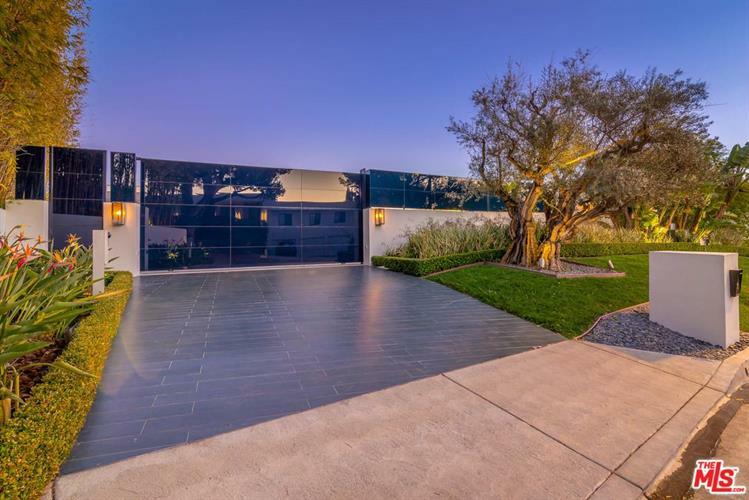 12 Ft. Glass gate opens to motor court overlooking interior courtyard with beautiful antique Olive Tree. Walls of Fleetwood glass open to integrate indoor & outdoor living areas which feature Zero-edge Infinity Pool, Spa & Grill. Elegant Living & Dining Areas with slab book-matched marble flooring leads to Gourmet SIEMATIC Show-Kitchen with built-in Wine Station & matched dual Marble Islands. Unrivaled selections, impressive scale & exceptional craftsmanship seen throughout the 9, 393 Sq. Ft. Home with a total of 6 Bedrooms & 8 Baths. Lower level features Theater, Billiard Rm & Bar, Cigar Lounge, Glassed Wine Rm, fully equipped Gym & Steam Room 3 bed/3.5 baths & Utility Room. Technologically savvy, forward thinking fully automated w/Crestron System. Sale includes Fendi Casa furnishings, art & accessories.